Amid unpopular school closings and a contentious relationship between Mayor Rahm Emanuel and the Chicago Teachers Union, calls for Chicago to have an elected school board have been growing in recent years. In 1995, Chicago’s then-Mayor Richard M. Daley took complete control of the schools and the Board of Education. But mayoral control of school boards is not the norm, according to Maureen Kelleher, senior writer and editor for Education Post. “If you look at school systems in total, the vast majority are elected. What’s different is that in large urban districts there has been increased interest in having them controlled by the mayor,” she said. But in Chicago, momentum seems to have shifted toward an elected school board. The majority of candidates running to replace Emanuel -- including Toni Preckwinkle and Lori Lightfoot -- have voiced support for a fully elected school board. Others, including Bill Daley, Susana Mendoza and Garry McCarthy, say they favor a hybrid system in which some board members are elected and some chosen by the mayor. Kelleher says that while she can understand the desire for more democracy in the way that the Board of Education operates, she leans toward supporting the hybrid model. One of those frustrated people is Roderick Wilson, executive director of the Lugenia Burns Hope Center. He supports a fully elected school board. 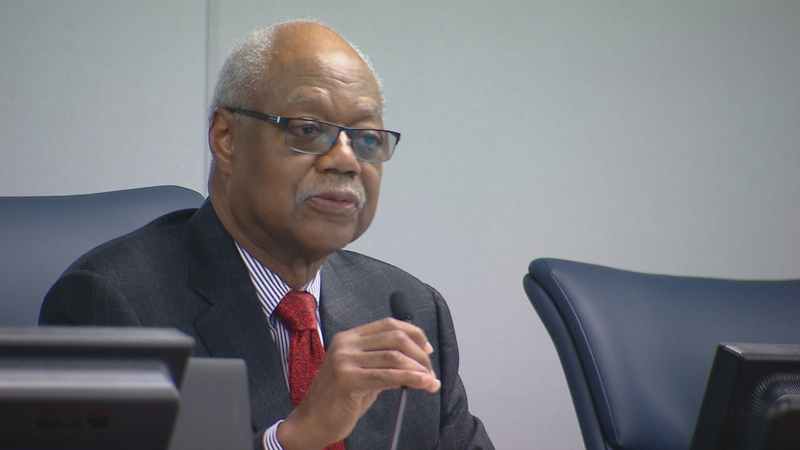 Wilson acknowledged that an elected school board is no panacea for all the ills of Chicago’s schools but said it will at least allow for greater accountability. Kelleher says there is scant evidence that elected school boards have much of an impact on school quality. One argument put forward in favor of an appointed board is that it enables the selection of appointees with experience running large, complex organizations with multimillion-dollar budgets. And Wilson noted that the city doesn’t require aldermen to have complex qualifications to do their job. But one potential downside of having an elected school board could be highly politicized school boards and a polarized process.